April 17, 2019 Spring Lawn Care Rentals! February 27, 2019 Book Early For The Best Selection! January 10, 2019 Game Day Rentals! November 19, 2018 There's Still Time To Rent For Thanksgiving! 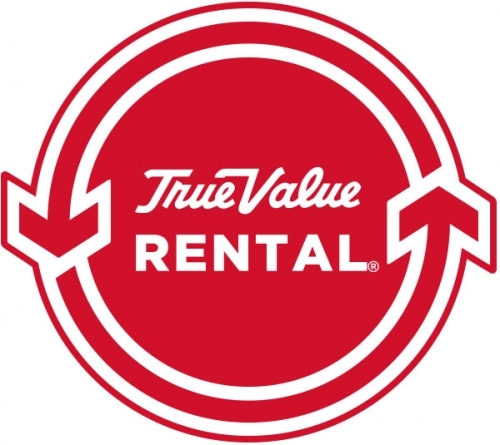 October 19, 2018 All October Rental Needs! October 12, 2018 Fall Lawn Care Rentals! September 27, 2018 Rake In Savings! June 7, 2018 Summer Project Time! May 10, 2018 New Products Added To Our Rental Fleet! March 8, 2018 Think Spring! January 25, 2018 Game Day Rental Special! January 10, 2018 Don't Be Left In The Cold! December 7, 2017 Season's Greetings! November 9, 2017 Thanksgiving Rentals!